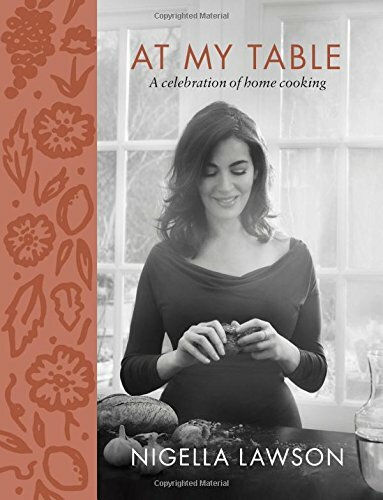 Food enthusiast, television personality, and journalist, Nigella has written 10 best-selling cookbooks including the classics How to Eat, Feast, and How To Be A Domestic Goddess—the book that inspired a whole new generation of bakers. These books, which together have sold more than 12 million copies worldwide, along with her host role on ABC’s The Taste, her groundbreaking Quick Collection apps, and her successful television series on Food Network, E! Entertainment Television, Style, and the BBC have made her a household name around the world.